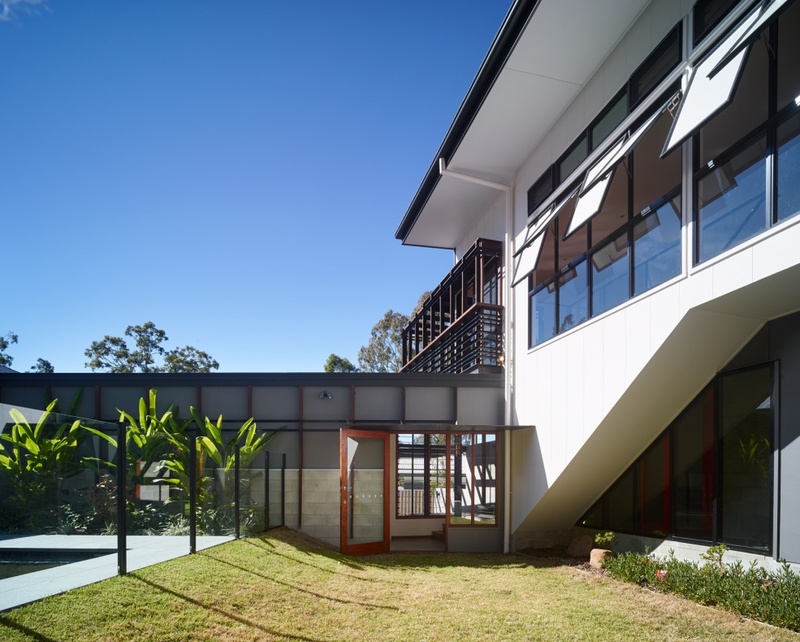 The Ashgrove House is situated on a battle-axe block with scrubby bushland to the west and south, and neighbouring houses to the north and east. 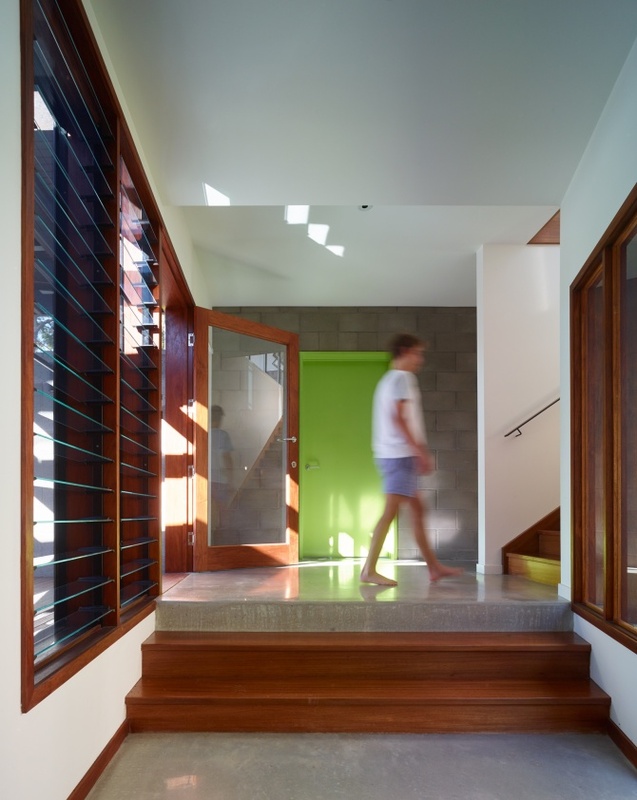 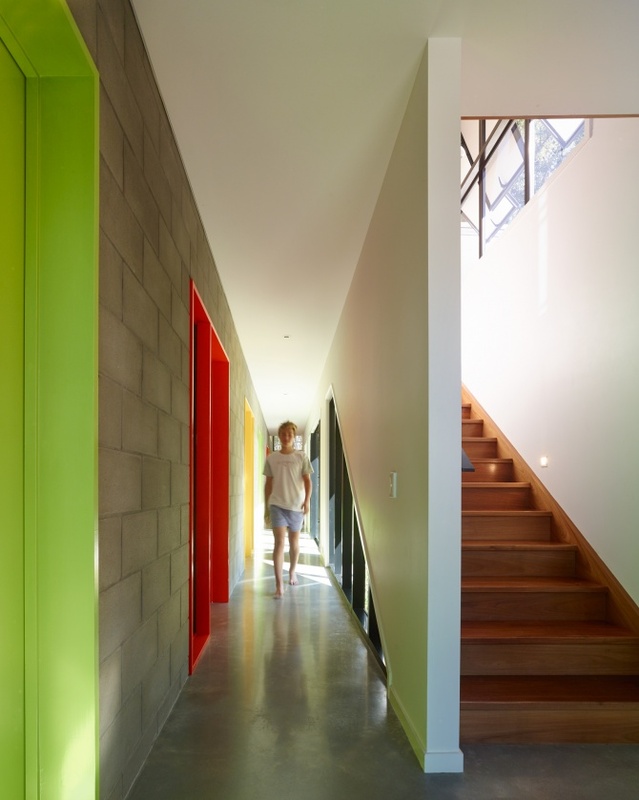 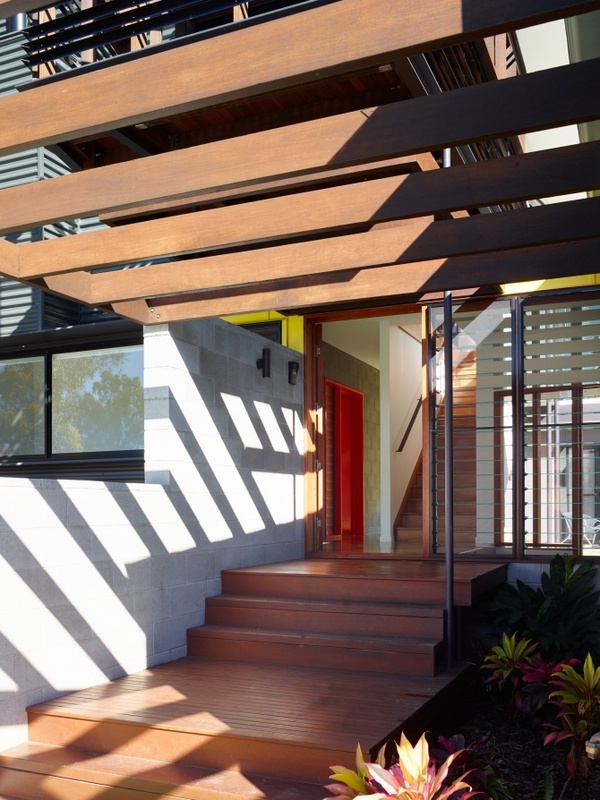 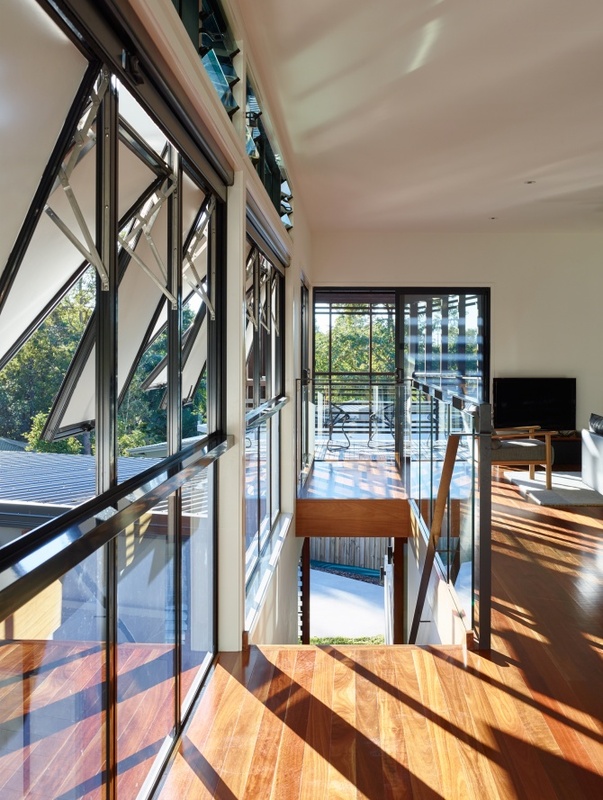 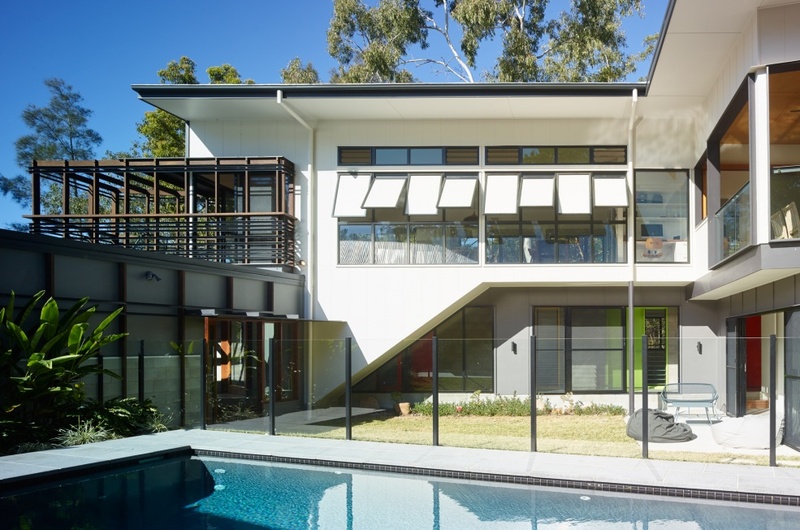 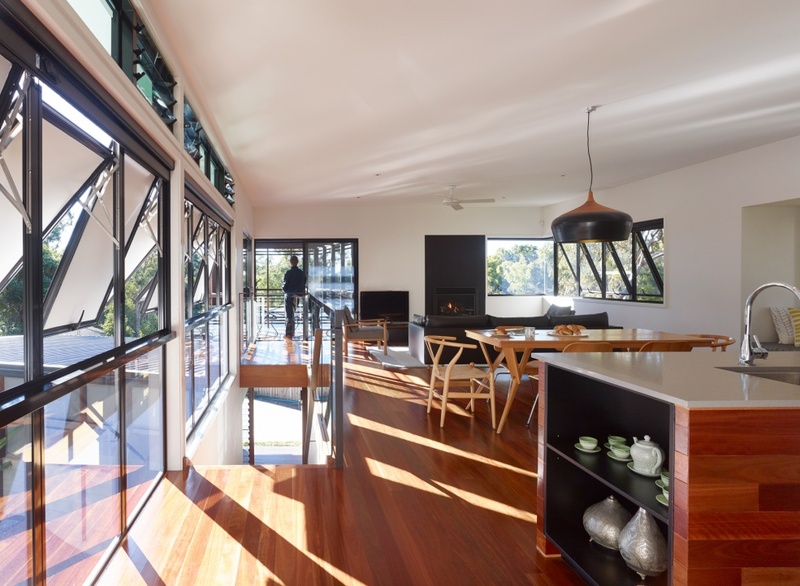 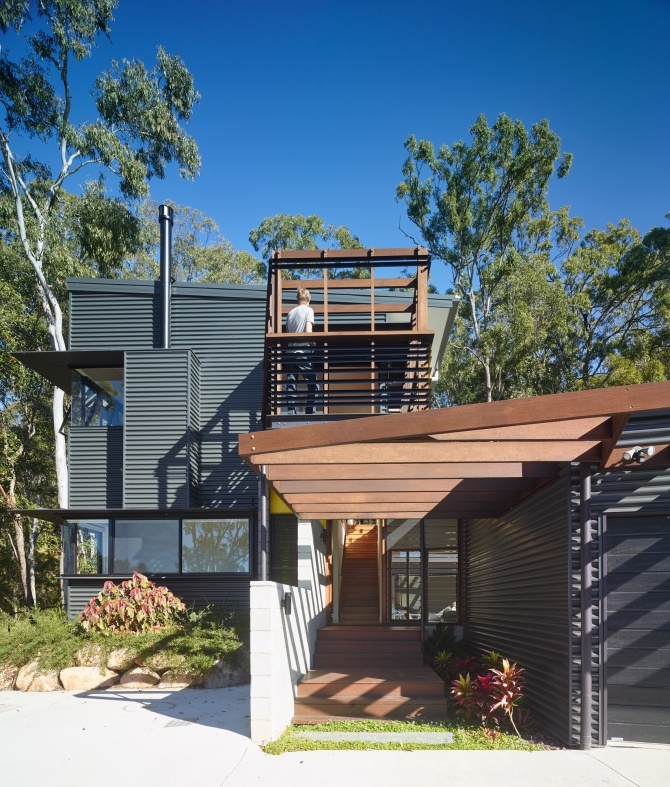 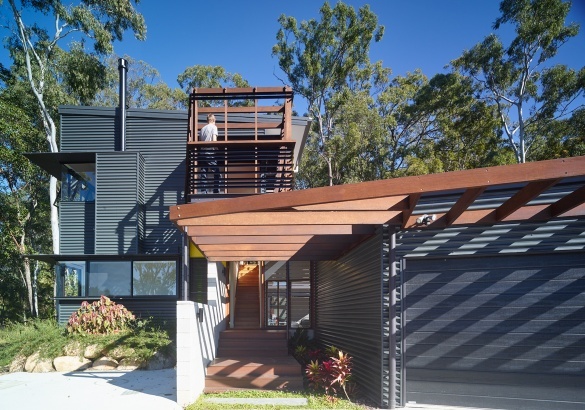 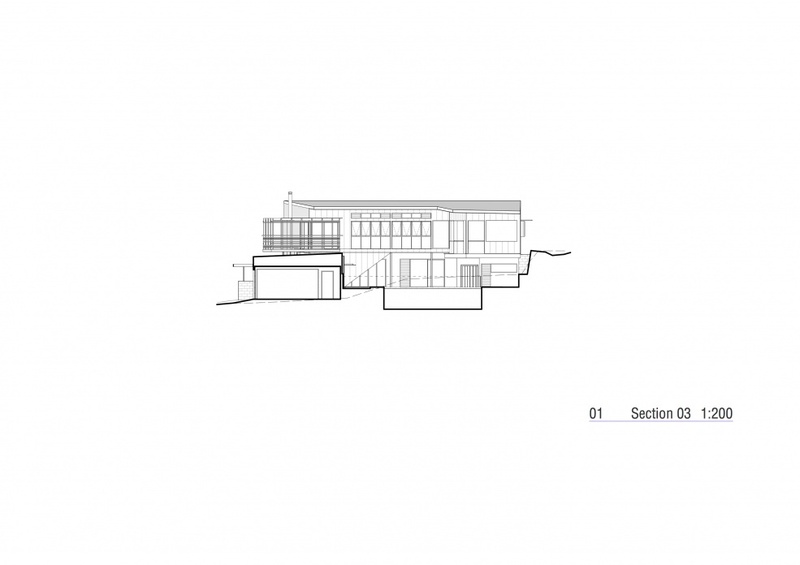 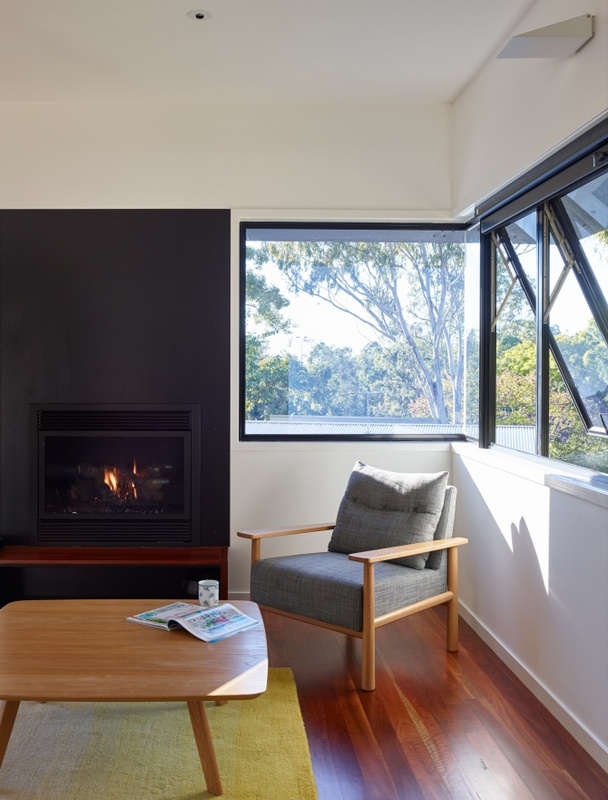 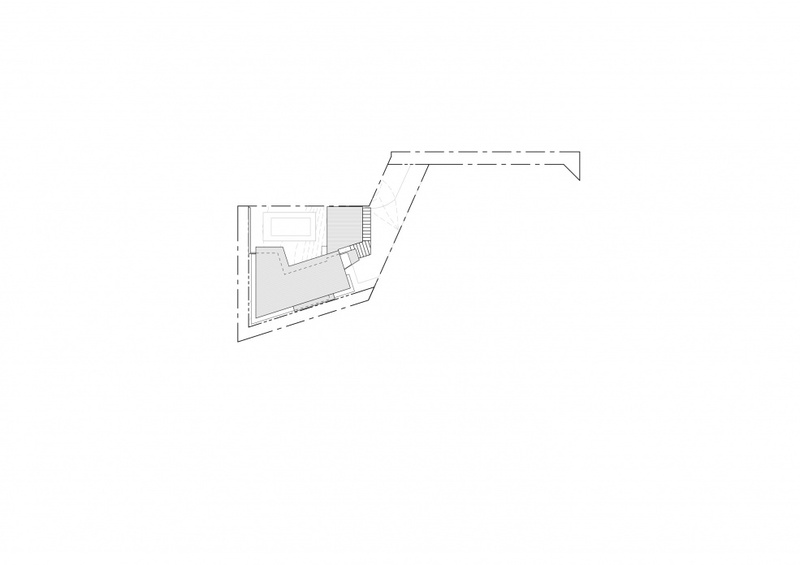 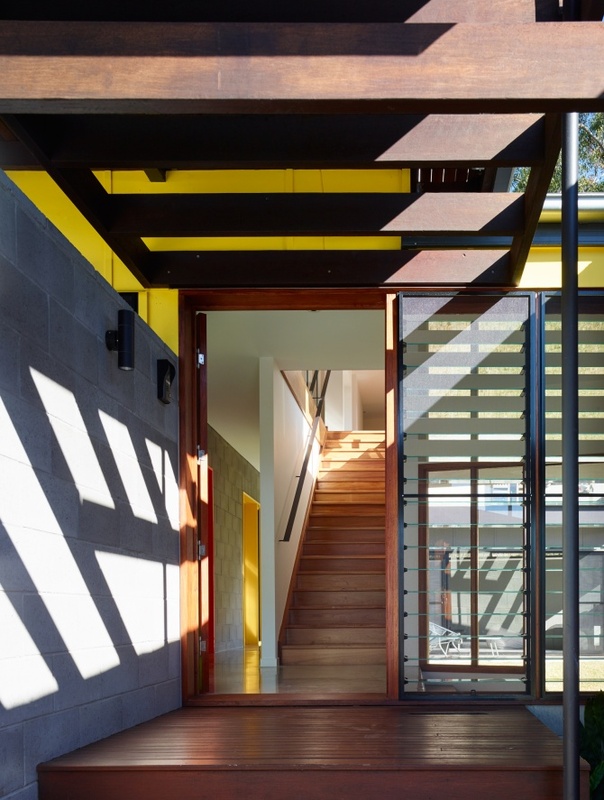 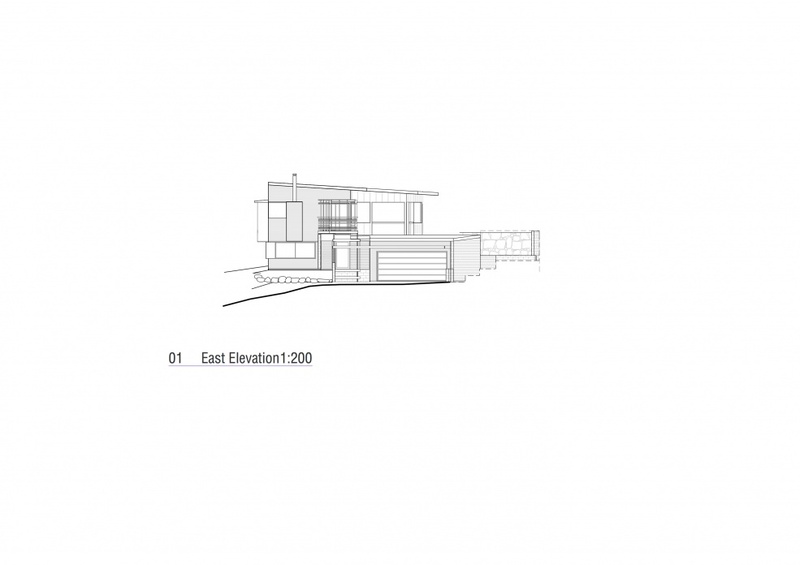 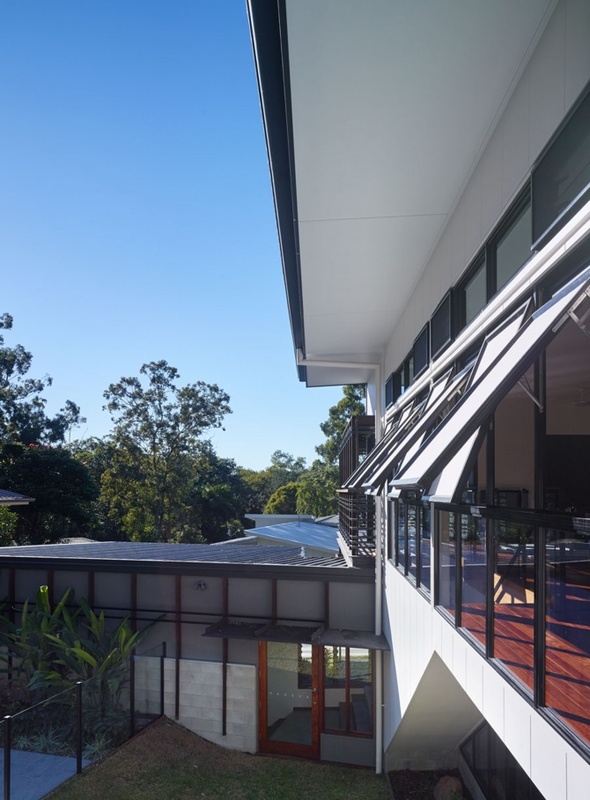 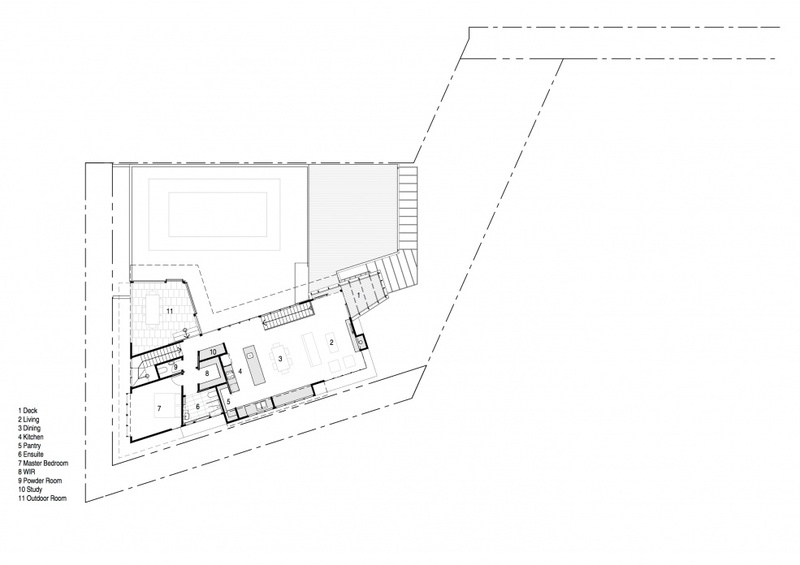 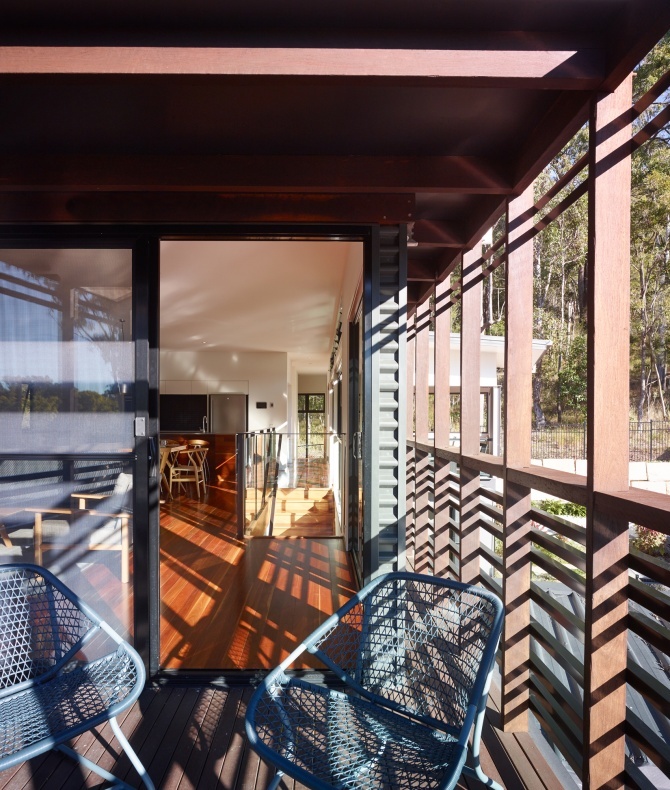 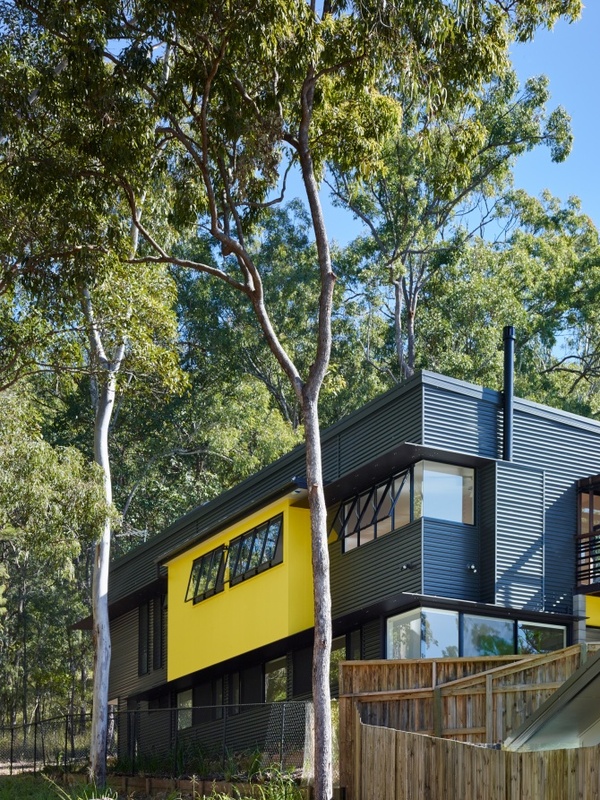 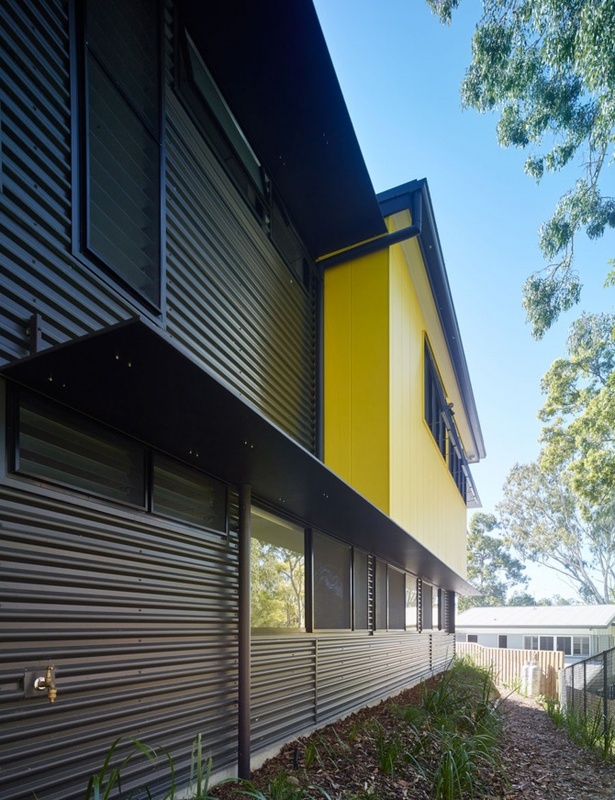 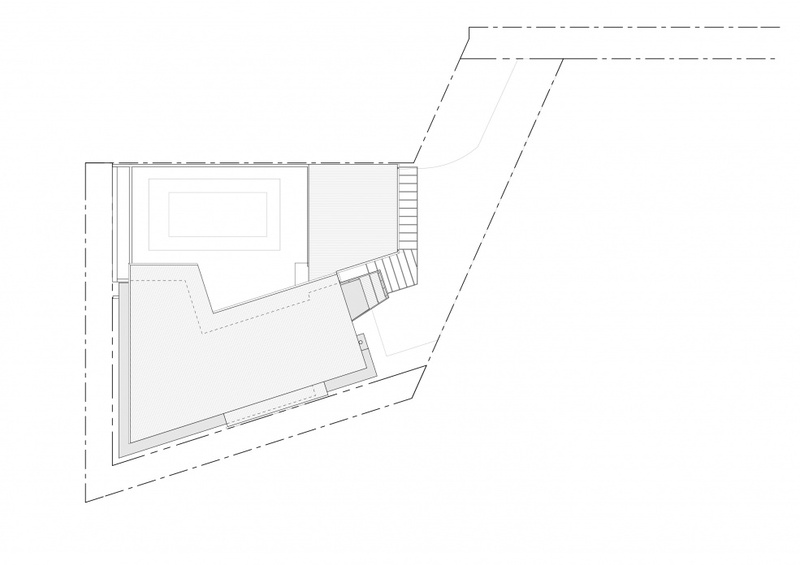 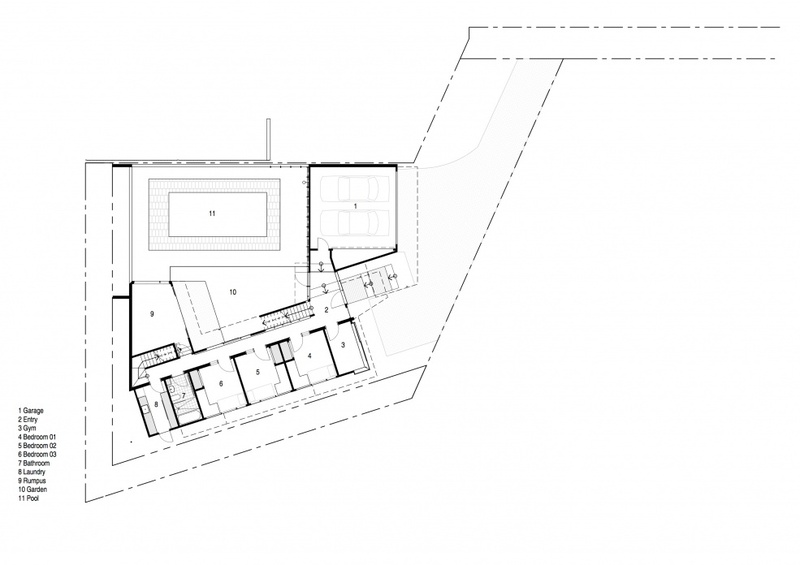 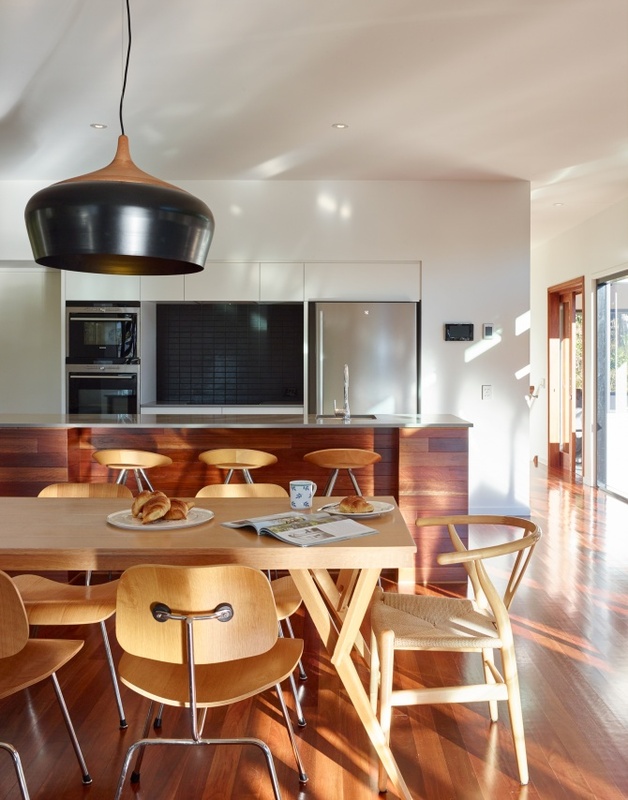 The primary design strategy was to 'edit out' the impact of the neighbouring houses as much as possible by creating both a central courtyard and strong connections to the bushland. 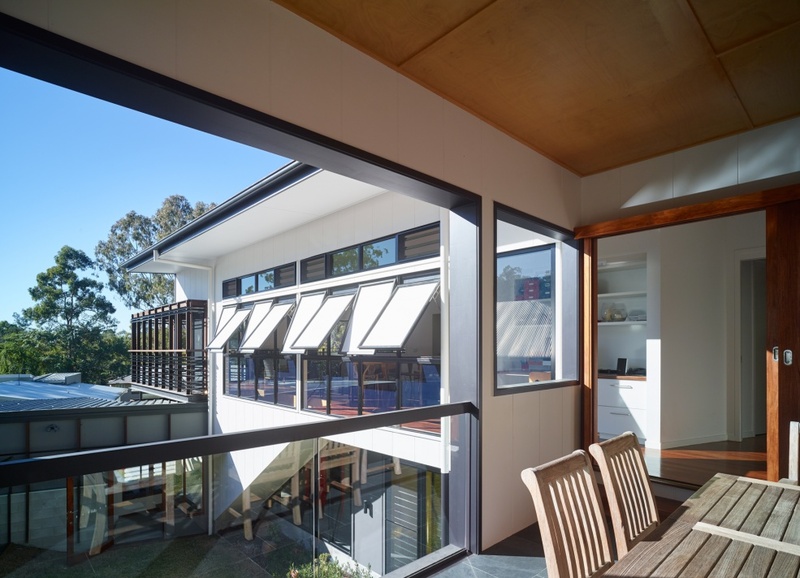 The lower level with direct access to the courtyard and pool was occupied by the three boy’s bedrooms and rumpus, while the upper floor contained the living/dining/kitchen area, outdoor room, and main bedroom suite. 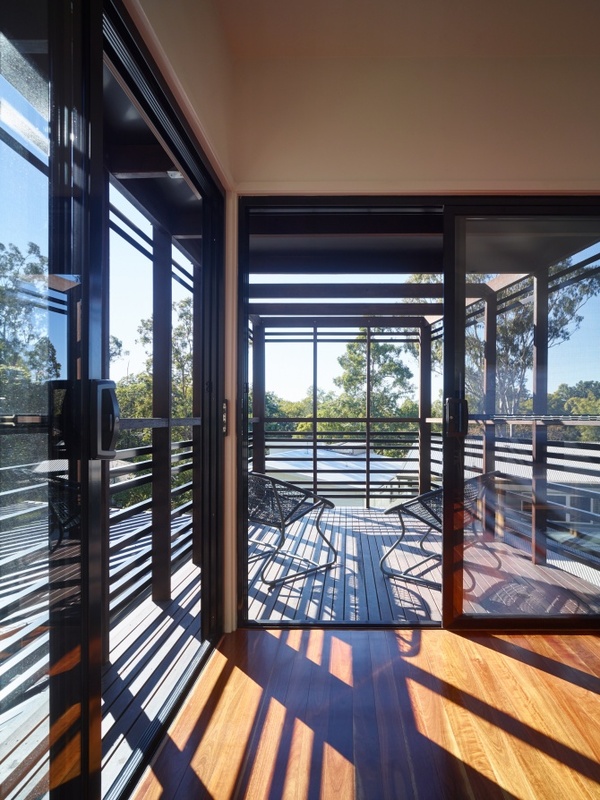 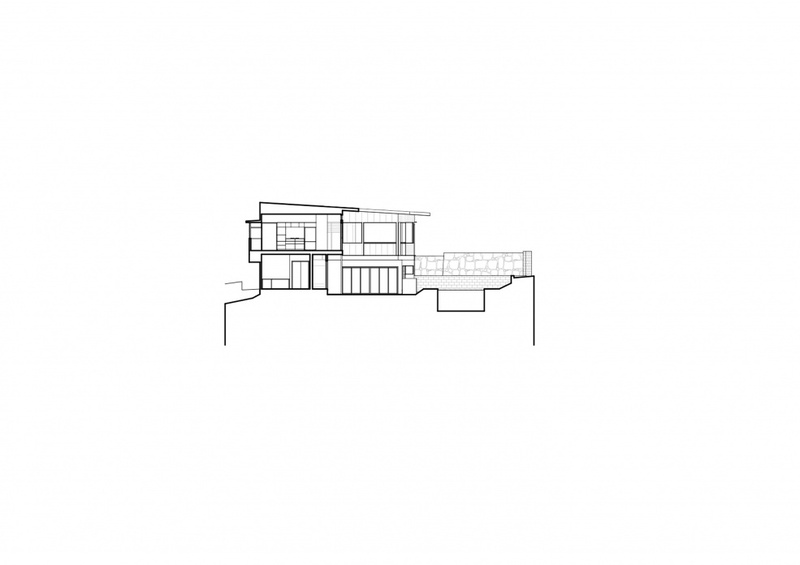 In contrast to the robust lower level with its use of block and concrete, the living level has a deliberate lighter and airier feel with lots of glass, shutters and two decks. 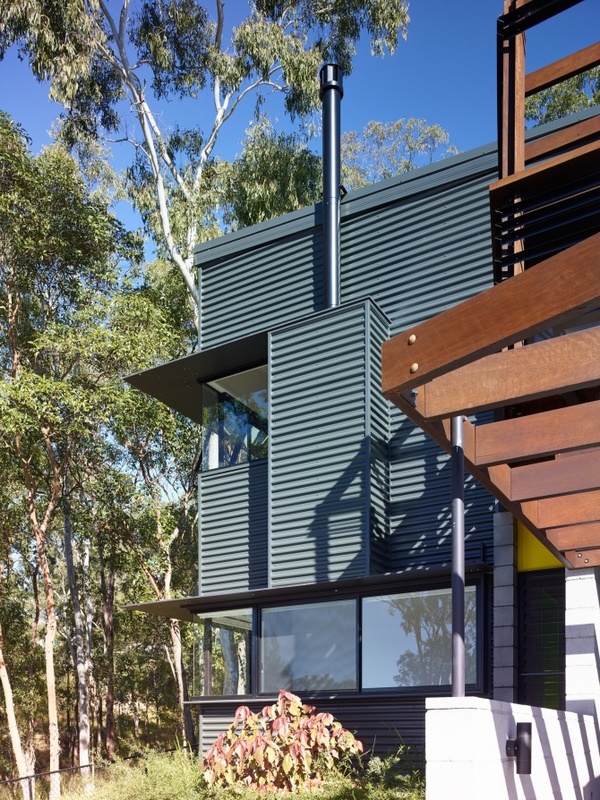 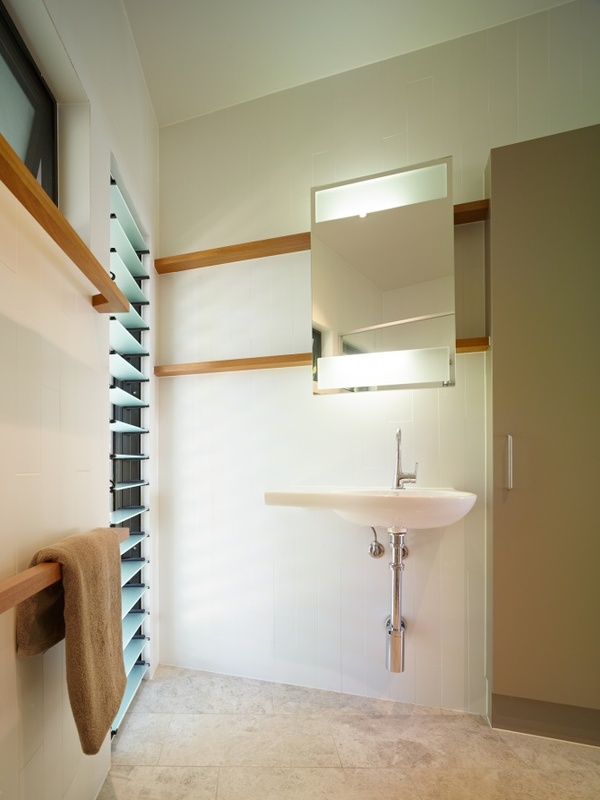 Shutters are used to minimise the visual impact of the neighbouring roof and provide a greater sense of enclosure at the same time as letting the house breathe. 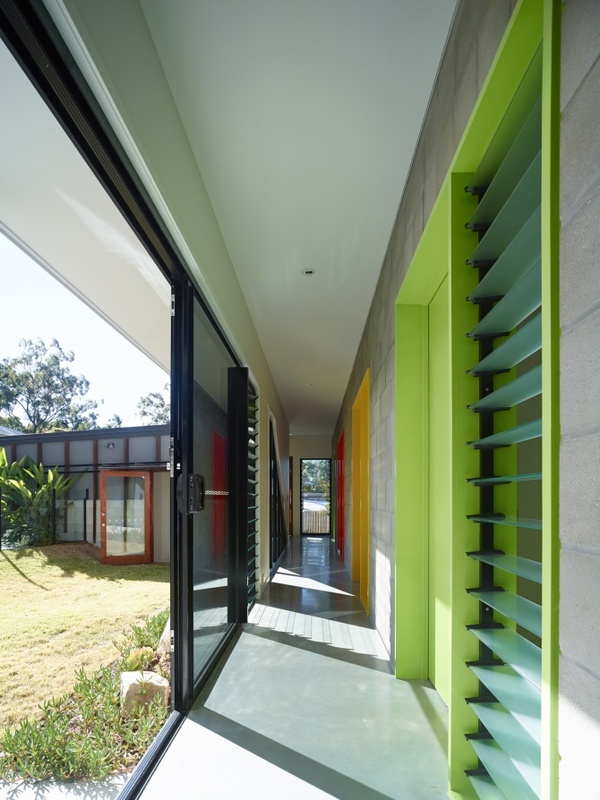 A bold colour palette was introduced as a playful device that balances the raw low cost and fire resistant materials.